Carnation Auto Blog: Why Everyone Love Sedans In India – Top 5 Sedans Unveiled! 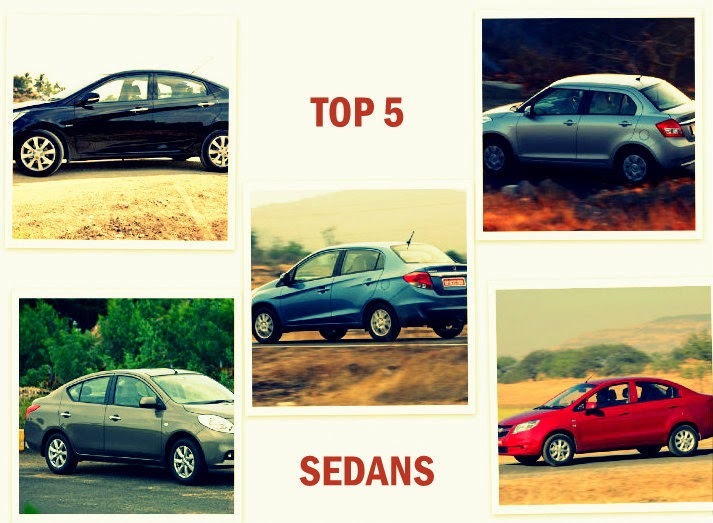 Why Everyone Love Sedans In India – Top 5 Sedans Unveiled! India’s fascination for long cars is not new. Although, there is huge craze for the mini SUVs like Renault Duster and Ford Ecosport, Indians are still fond of Sedans, yes those cars with boot. Long cars usually exude a sense of sophistication, superiority and class. Perfectly designed to meet the requirements of the urban population, Sedans are gaining huge market share. So, let’s not waste much time and take a look at the most good looking and popular sedans in India. The fluidic design philosophy of Hyundai Verna is a stunner. Some of the most exciting features available in this car include 15 inch alloy wheels, two-toned headlamps, perforated leather roof,high tech features, and plenty of leg room. 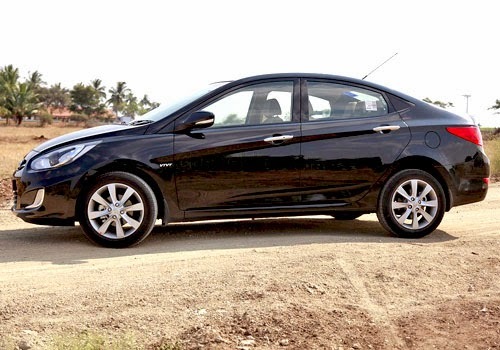 Available in both petrol and diesel variants, Verna is surely one of the best selling sedans in India. To Know More About, New and Used Hyundai Verna, Click Here: Hyundai Verna Price|Specifications|Mileage|Ownership Details etc. 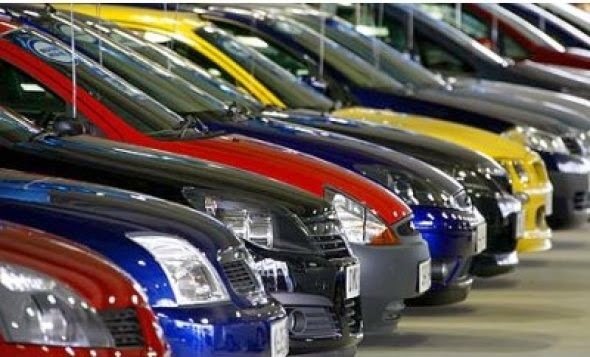 India's number No 1 car maker generated huge profits from this premium Sedan. Available in both petrol and diesel options, Dzire has 1.2L, K-Series petrol engine, which is capable of delivering 84bhp and its diesel version has 1.3 litre multijet oil burner, which is capable of generating 74 bhp. In a very short time, Dzire became one of the hottest cars among Indian car owners. 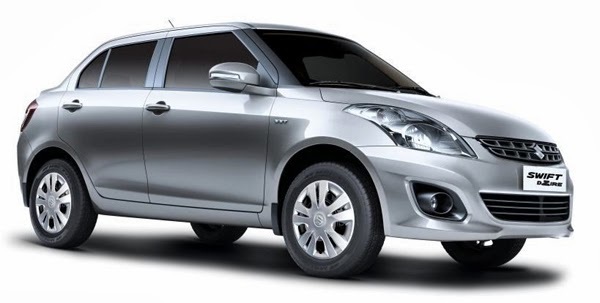 To Know More About, New and Used Maruti Swift Dzire, Click Here: Maruti Swift Dzire Price|Specifications|Mileage|Ownership Details etc. 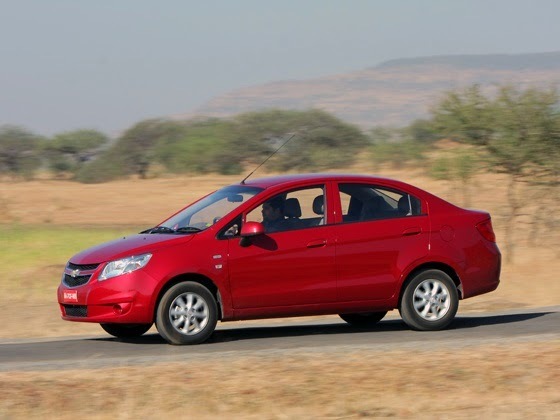 Another stunning compact sedan, which was launched, last year became an instant hit because of its mileage (25.8 kmpl), which was considered to be the best in India. The first diesel car from Honda in India, Amaze has 1.5 litre i-DTEC Honda Earth dreams engine, which can deliver maximum power of 99 bhp. To Know More About, New and Used Honda Amaze, Click Here: Honda Amaze Price|Specifications|Mileage|Ownership Details etc. 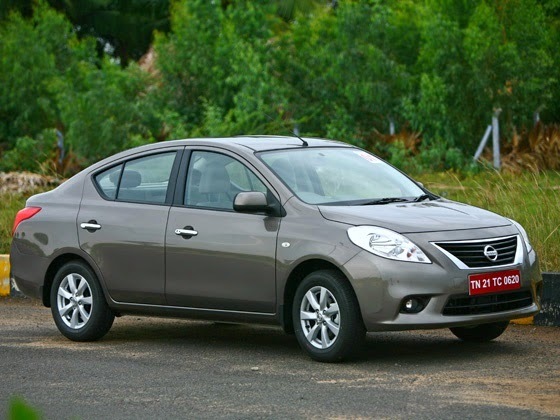 With enhanced legroom in the rear, Nissan Sunny made a huge impact in India for its comfort features. This good looking sedan delivers maximum mileage of 21.64 kmpl. To Know More About, New and Used Nissan Sunny, Click Here: Nissan Sunny Price|Specifications|Mileage|Ownership Details etc. This American car is available in both petrol and diesel options. 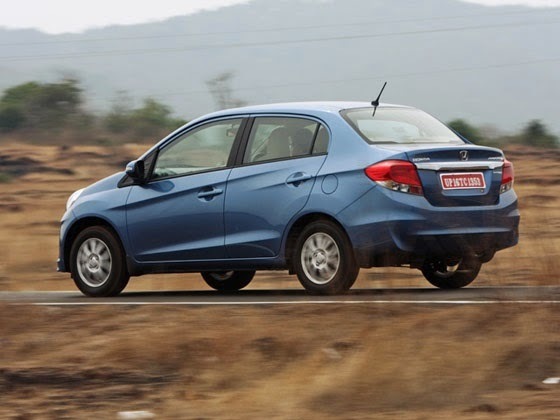 Sail competes directly with Honda Amaze and Swift Dzire in India. To Know More About, New and Used Chevrolet Sail Sedan, Click Here: Chevrolet Sail Sedan Price|Specifications|Mileage|Ownership Details etc.